What a late, endless fall. 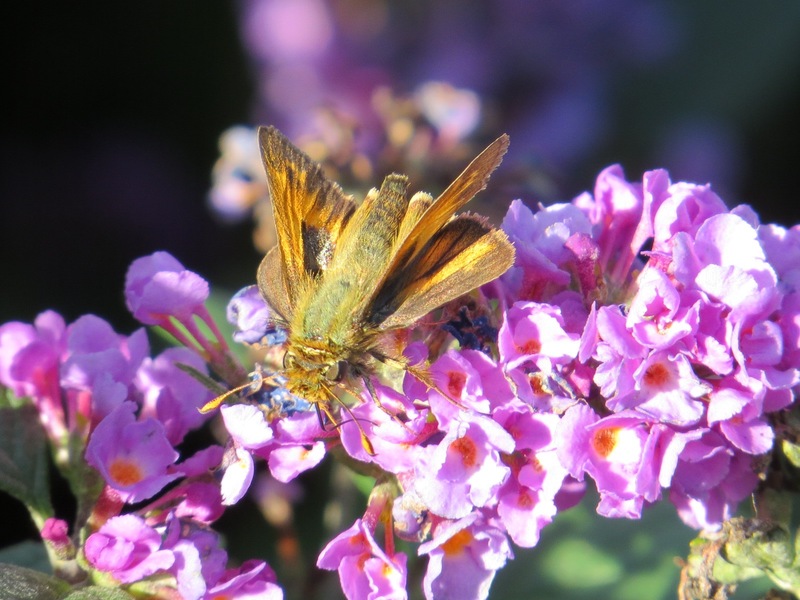 This picture of a skipper was from last Friday, and there was at least one other of these quirky butterflies still working these amazingly productive ground-hugging buddleia. In case you haven’t noticed, I’m going full Thoreau in these posts. The inspiration for this blog was both a naturalist and a citizen. How could I be anything but? Amen & Hallelujah to that, Matthew!